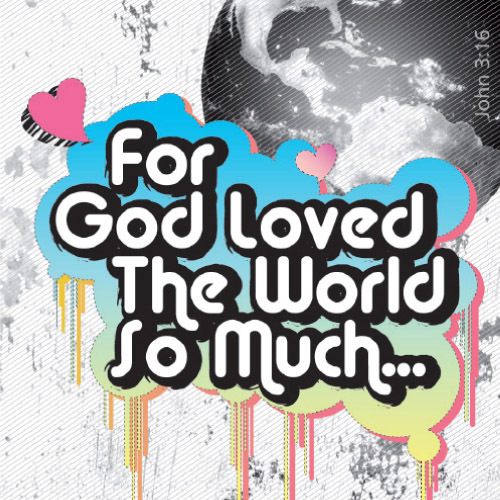 With the use of the famous verse in the Bible (John 3:16, “For God loved the world so much that he gave his one and only son, so that everyone who believes in him will have eternal life. NCV) and an incredibly fun and innovative way to keep a child’s attention, the author has developed John 3:16 to share the Good News through the use of moving animation. This children’s tract shares the Gospel message in a way that will impact children. Basing his motivation on Jesus’ statement, “Let the little children come,” this author has created products (see his website below) that will not only bless, but teach the way to salvation in Jesus Christ. Children can win family and friends to Christ through the amazing fun animation. These little children’s tracts have the potential to be life-changing! With a creative talent and focusing on the joy, salvation, and eternal life offered through Jesus Christ as Lord and Savior, the author teaches the basics of the Gospel and has created a web-site that encompass such products as: animated tracts, pop-up tracts, greatest gift sticker story, wordless tracts, pumpkin shaped candy tracts for Halloween time, Easter egg shaped candy tracts for Easter time, The True Story of Christmas and a tract developed for sharing the Gospel to older children in a contemporary grungy style, with the John 3:16 verse available in English, Spanish and Chinese. Products are also available in a larger size and all materials are available in bundle amounts. This is an innovative and powerful evangelism tool to teach the saving grace of Jesus Christ and the promise of eternal life to children. Highly recommended for Christians, churches, children and youth ministries to purchase as a way of sending kid’s on evangelism trips and to use within a vacation Bible School this summer. 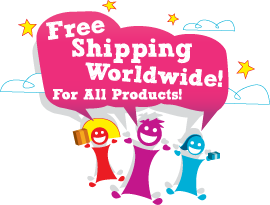 All products include free-shipping around the world and a 100% money back guarantee. 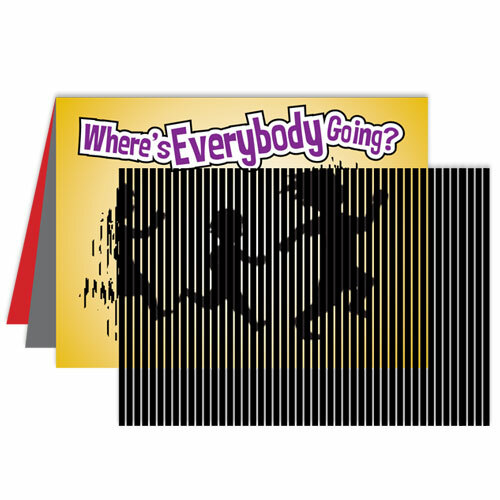 Animated Tract Share the gospel with a captive audience with these amazing children’s tracts. 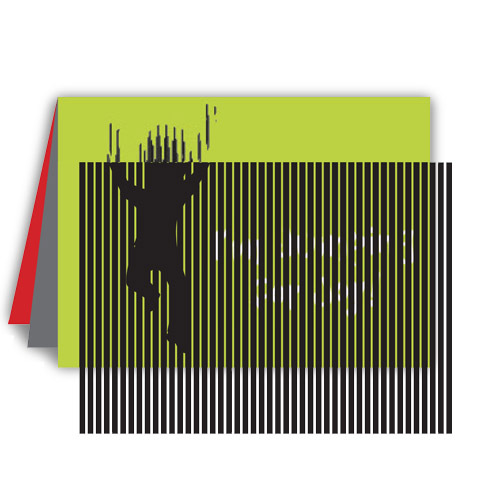 Fascinating animations on this printed tract tell the story of how everybody who believes in Jesus can all jump for joy! 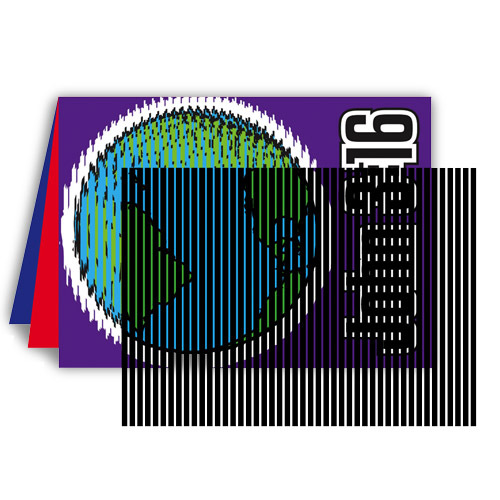 This "grunge" styled evangelism tool allows you elaborate on John 3:16 phase by phrase as you share the gospel with older children. Animated Tract The mesmerizing animations help you engage a child as you share the gospel story of how God loves each and every one of us.